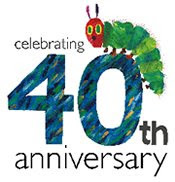 In honor of the 40th anniversary of The Very Hungry Caterpillar I decided to do a post about Eric Carle. So jump on over to my reading list and be sure to share your favorite book by Eric Carle. Keep the words coming as you think of them! 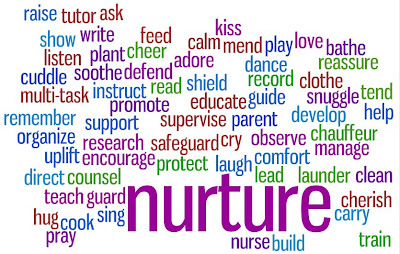 I would add “sacrifice.” It’s totally worth it (as far as I can tell–ask me in four months), but mothers definitely give up a lot so that they can fulfill their crucial role as mothers. I was just thinking about Sister Beck’s talk, “Mothers Who Know.” It brought several more words to mind: know, learn, plan, prepare, and create.